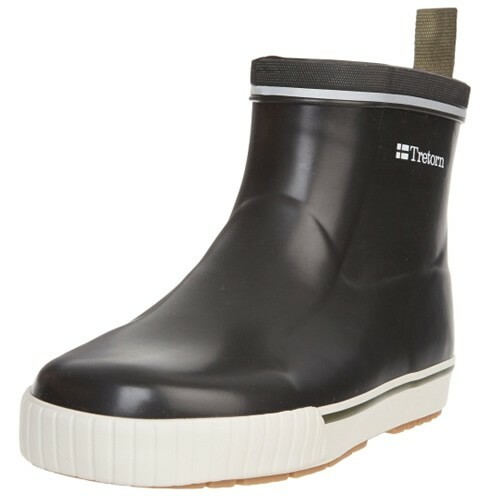 Searching for an affordable rain boot with solid craftsmanship, no chemical smell, functional yet fashionable? 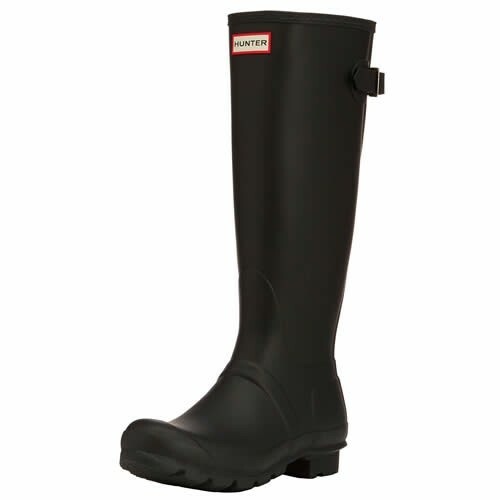 The Heidi rain boot from Kamik is one of the most popular boot designs for good reason. It looks good with most outfits because it’s colorful and sleek (not big and bulk like many others). 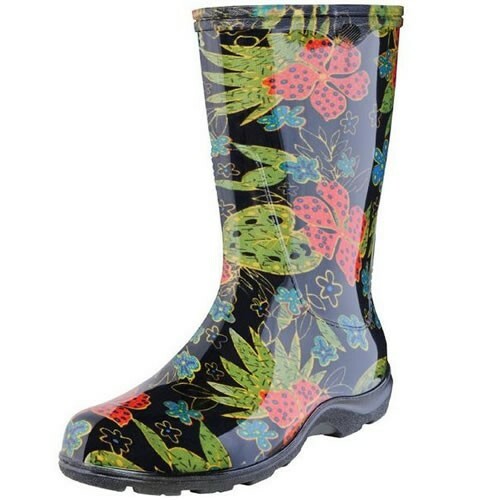 The Kamik Heidi design is modern (with no bulky toe box) and features a nice lining. 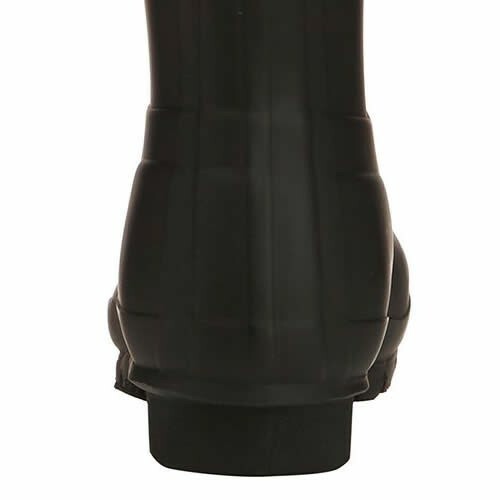 The best thing about this boot is that it’s recyclable. When you can’t wear them any longer, send them back to Kamik, a company concerned with their environmental footprint. Brighten your day with the super colors from Kamik. 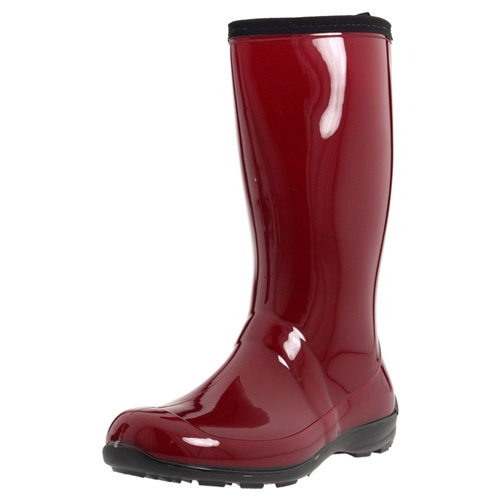 The Heidi rain boot is for more than a rainy day, it’s an all-weather fashion accessory that’s waterproof and lightweight! The boot is made from 50% natural/plant material with a removable Kamik comfort EVA footbed, while traction maximizes with an ATRIUM outsole. 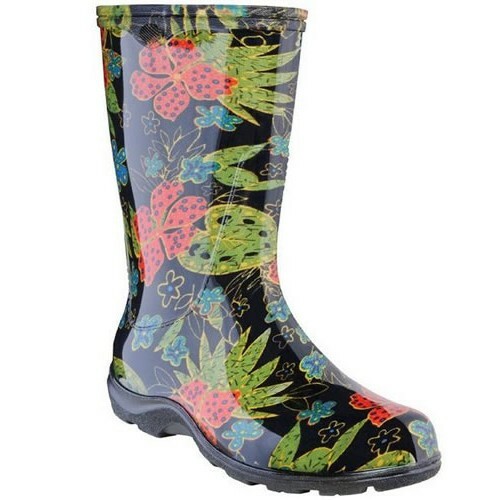 Turn heads rain or not with the Heidi rain boot from Kamik!